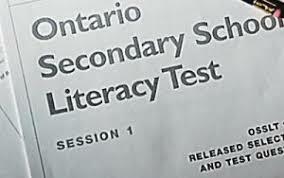 The Ontario Secondary School Literacy Test (OSSLT) will be held for all first-time eligible students in grade 10 and all students who were unsuccessful last year. 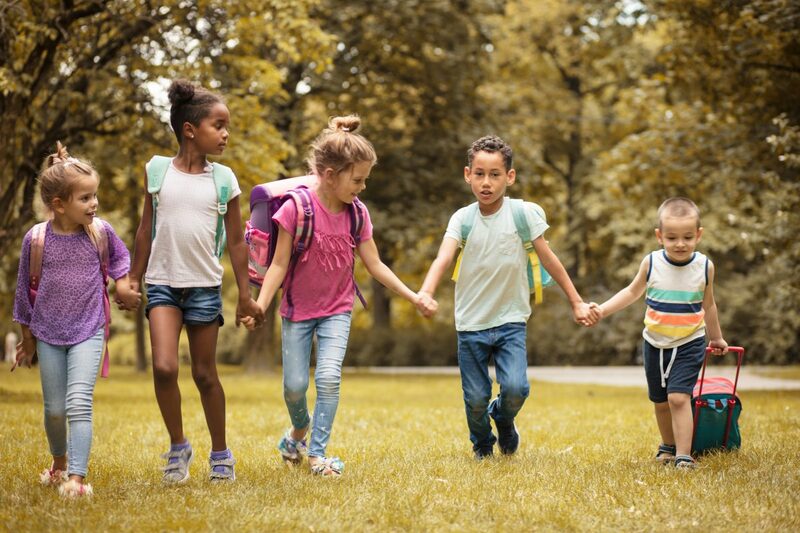 Please see this website for resources and supports to help your child succeed. 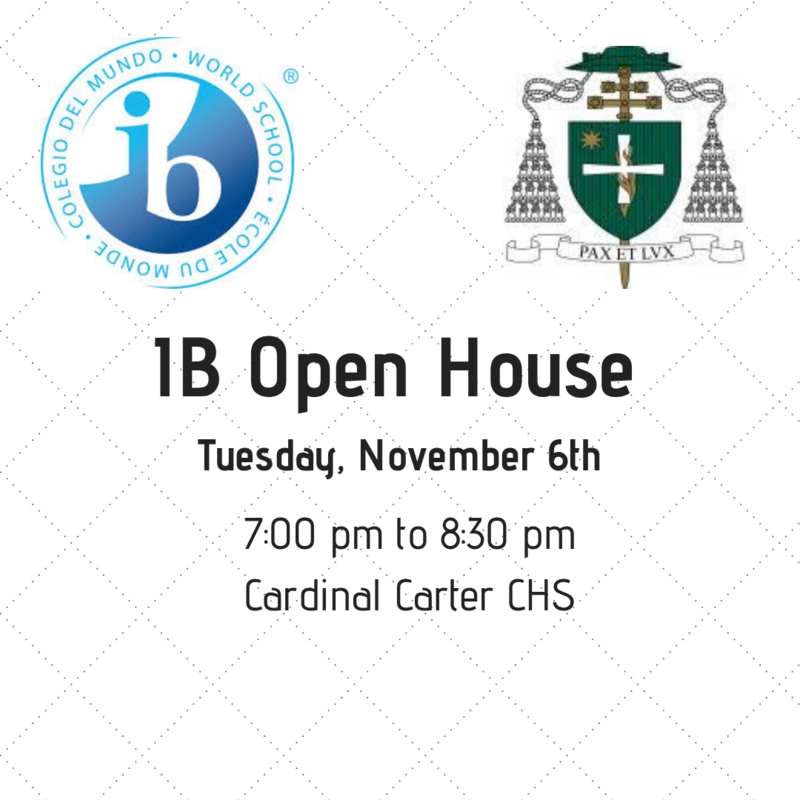 The Cardinal Carter CHS IB Open House will take place on Nov 6th from 7:00 pm – 8:30 pm. The purpose of this open house is to provide perspective grade 8 students the opportunity to explore and engage the Cardinal Carter IB Diploma Programme. 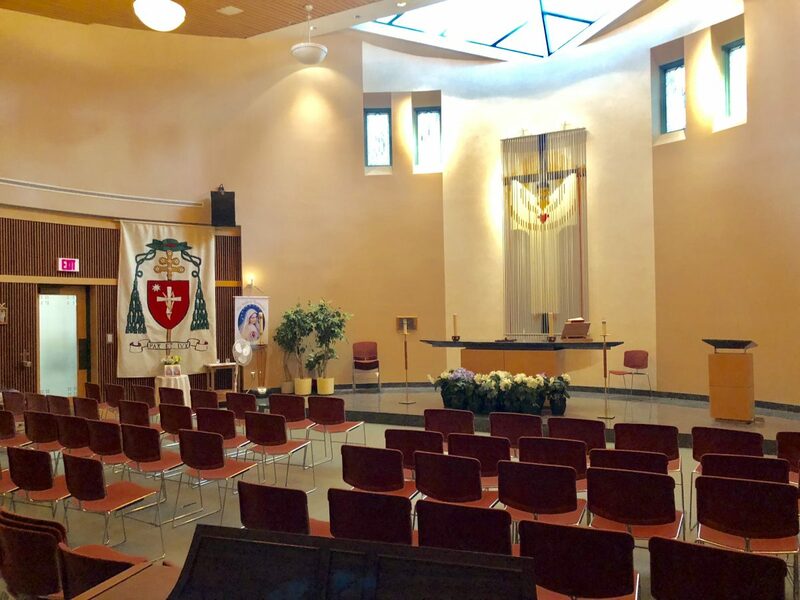 The evening will consist of a presentation followed by a tour ... Continue reading "IB Open House"
We will be celebrating mass in our school chapel at 7:40 am every first Friday of the month. We grateful to the priests from our local parishes who have agreed to celebrate mass with us and to support the spiritual development of our school community. 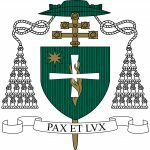 ... Continue reading "Celebrating our Faith: Monthly Morning Mass"